Of all the places in all the world, when God chose to establish His kingdom on earth, He chose a thin sliver of land hugging the deep blue waters of the Mediterranean. In that ancient land of Israel, God sent His Son. When Jesus began His earthly ministry, He preached a simple but profound message: "The kingdom of God is at hand; repent" (Mark 1:15). Jesus offered what the Jews had long sought: a King. And He prescribed an ethic that citizens of God's kingdom must follow. Jesus's statement that "the kingdom of God is at hand" was a legitimate and immediate offer. God's kingdom was near at hand. So near, in fact, that the people Jesus encountered every day could have reached out and touched their King. All they had to do in order for the kingdom to be established was accept Jesus as their Messiah, their Deliverer and King. But they rejected and crucified Him. As a result of the people's hard hearts, God postponed the establishment of His kingdom on earth until Christ comes again, just as Jesus promised: "When the Son of Man comes in His glory, and all the angels with Him, then He will sit on His glorious throne" in Jerusalem (Matthew 25:31). While we wait for Christ to return and establish His kingdom on earth, the message He preached continues and is available for all men and women—in Israel, in Iraq, in Lebanon, in Iran, and in every corner of the globe. It is the message of repentance, of turning to Christ in faith for the forgiveness of sin. When we do this we become citizens of God's kingdom and can no longer think and act as we did when we were citizens of the world. Now we represent God's kingdom as ambassadors in a foreign land, adopting what we might call a "kingdom mentality." I recently had the honor of preaching about the kingdom of God in the war-scarred land of Iraq. My purpose was to help the audience understand that citizenship in God's kingdom is not just a theological idea for the future but has practical application for life today. For example, I preached a message on marriage, divorce, and remarriage from Matthew 19:3–12. A kingdom mentality recognizes that Jesus's demands for marriage are high and holy and that marriage is the relationship of one man to one woman for a lifetime. And divorce? God allowed it because of hard-heartedness and unwillingness to repent, but it was permitted only as an absolute last resort. A kingdom mentality recognizes that, as citizens of God's kingdom, Christians choose to view life differently from the rest of the culture. 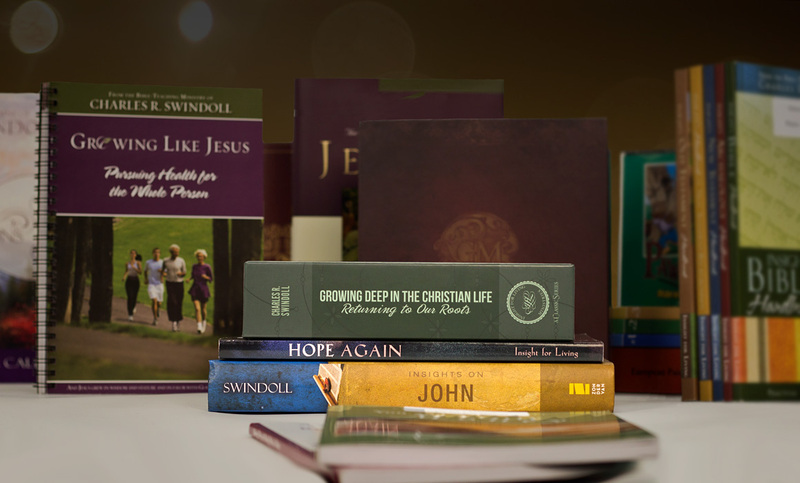 Jesus's offer of the kingdom 2,000 years ago required a change of mind—it required repentance. The Lord still requires minds to change today. When we repent and begin to live with a kingdom mentality, we become living messages in the present that the future glorious kingdom of God is available to all who accept Jesus as Savior. Copyright © 2010 by Insight for Living. Charlie Costa is pastor of Insight for Living Arabic and the voice of Nafitha Ala l’Hayat, the Arabic-language broadcast of Insight for Living. He also serves as the chief magistrate of the Family Court for the Evangelical Community in Lebanon. He is engaged in planting churches in the Middle East and is a published author as well as the pastor of Ras Beirut Baptist Church in Beirut, Lebanon. 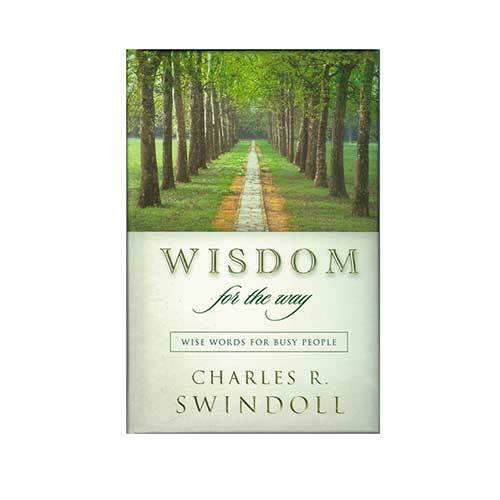 Charlie also acts as the supervising editor for Chuck Swindoll’s books translated into the Arabic language.